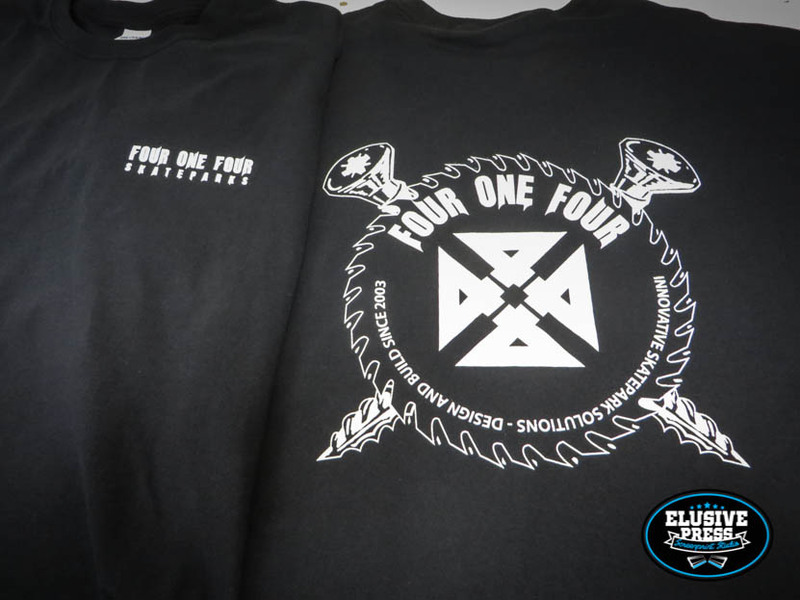 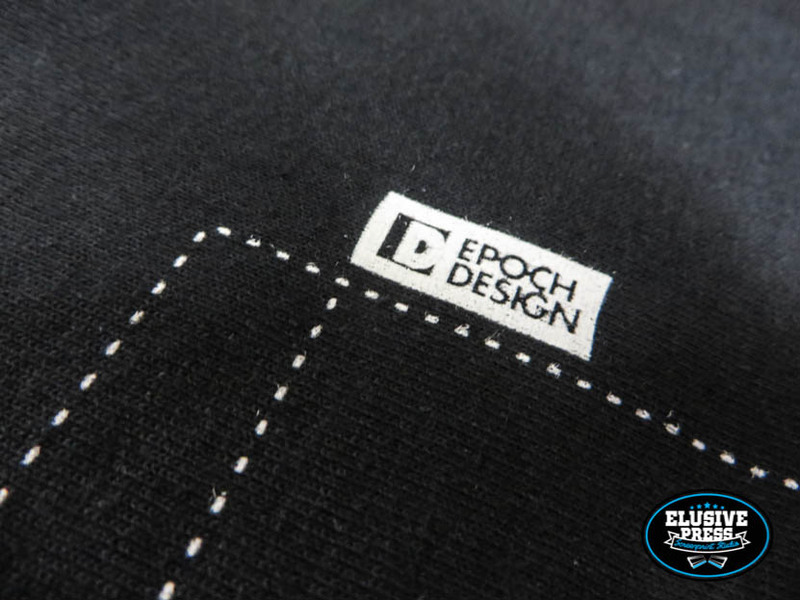 Custom Pocket T-Shirt Printing For Cafe/Bar Staff Uniform. 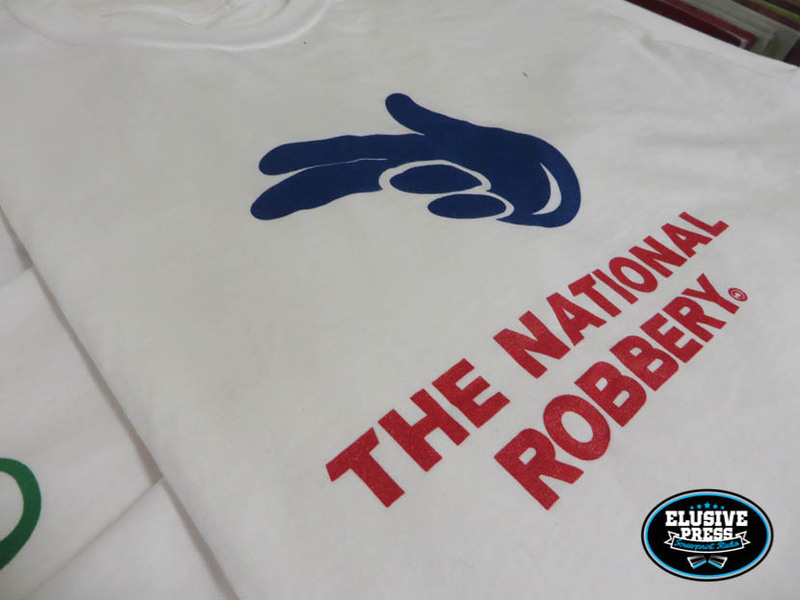 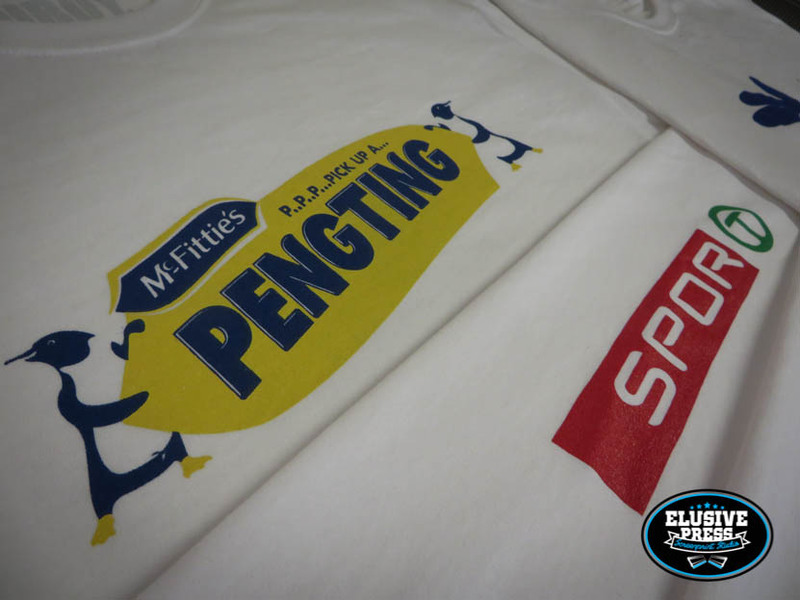 We had this print run pass through the good people at our Bristol t-shirt printing studio. 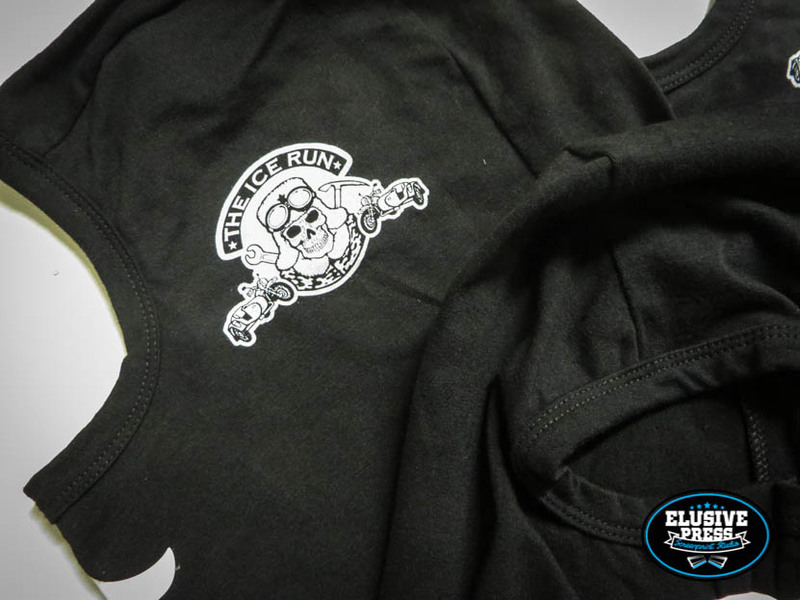 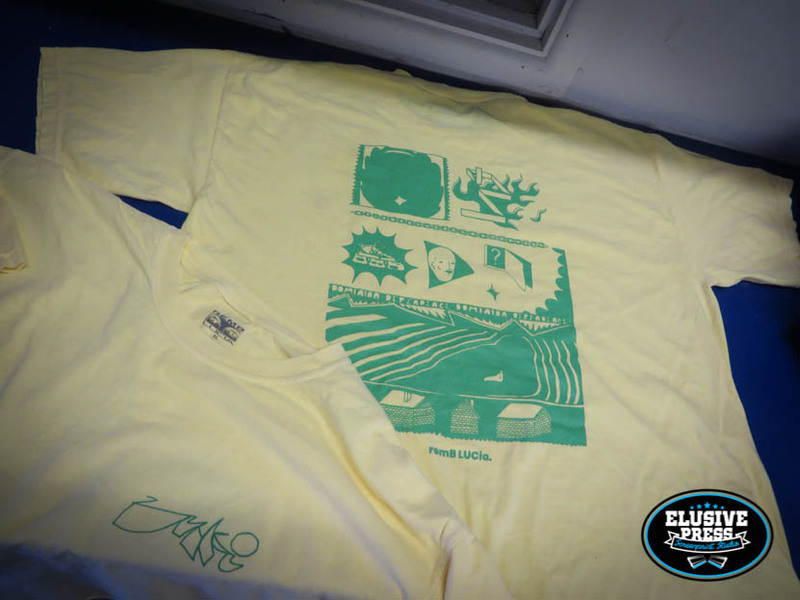 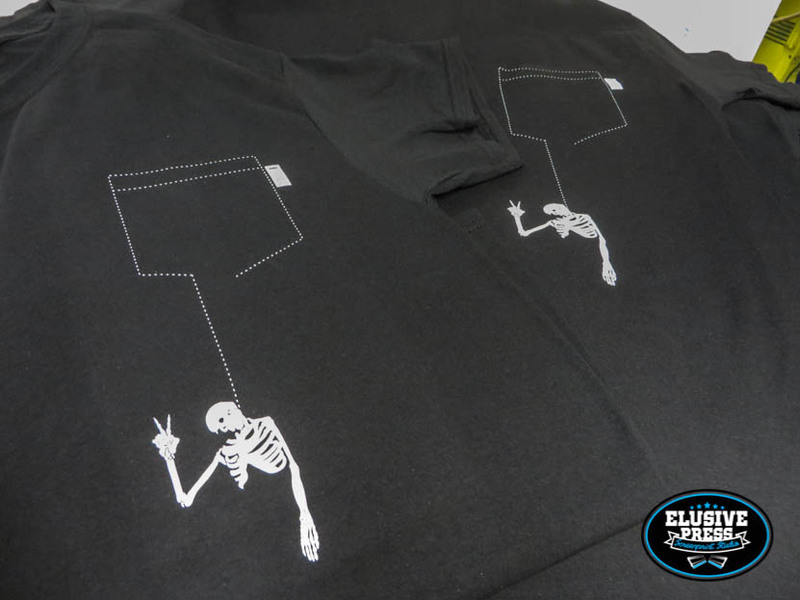 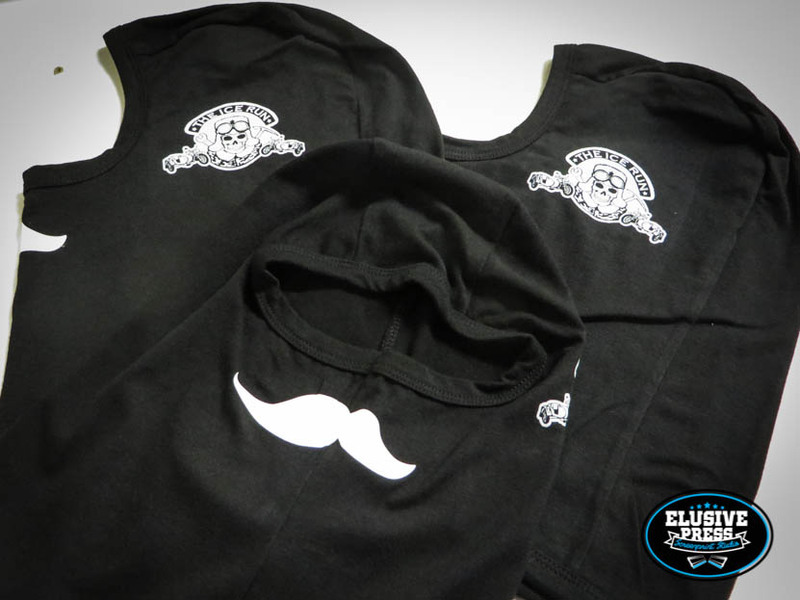 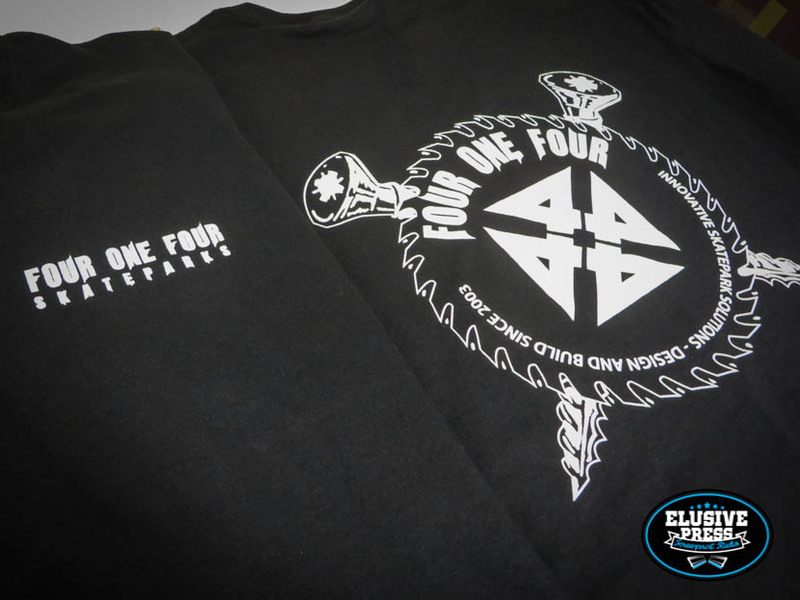 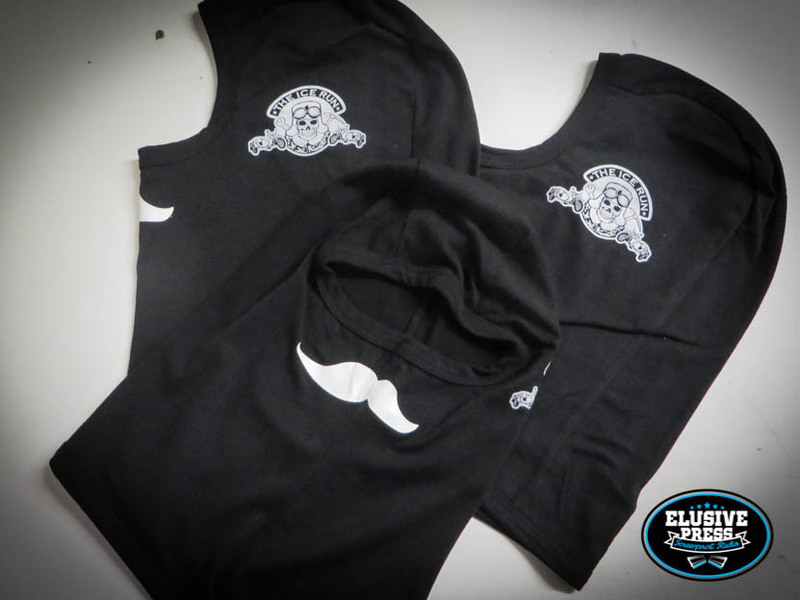 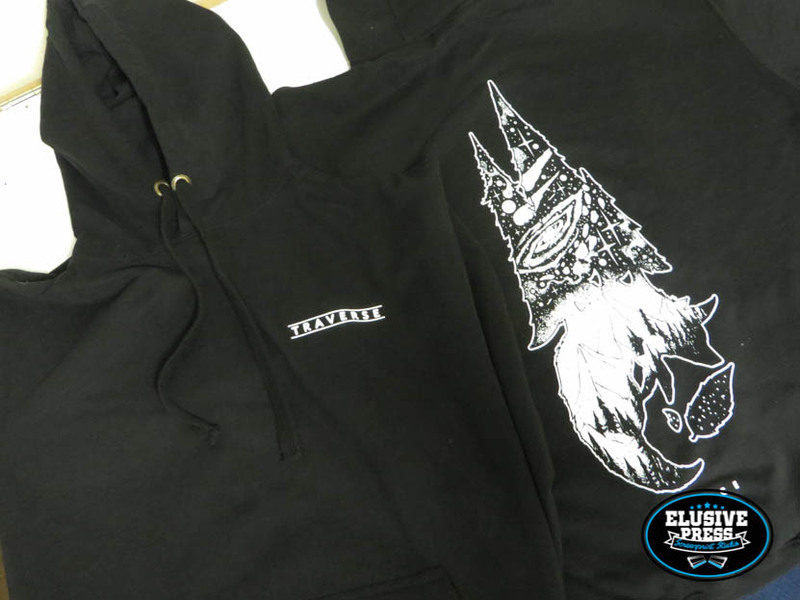 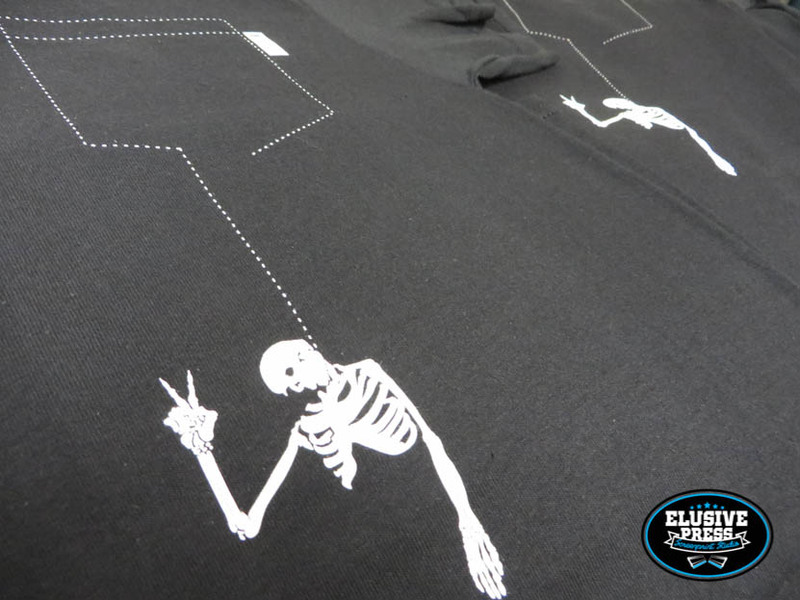 These custom pocket t-shirts were screen printed on premium material and a pleasure to print. 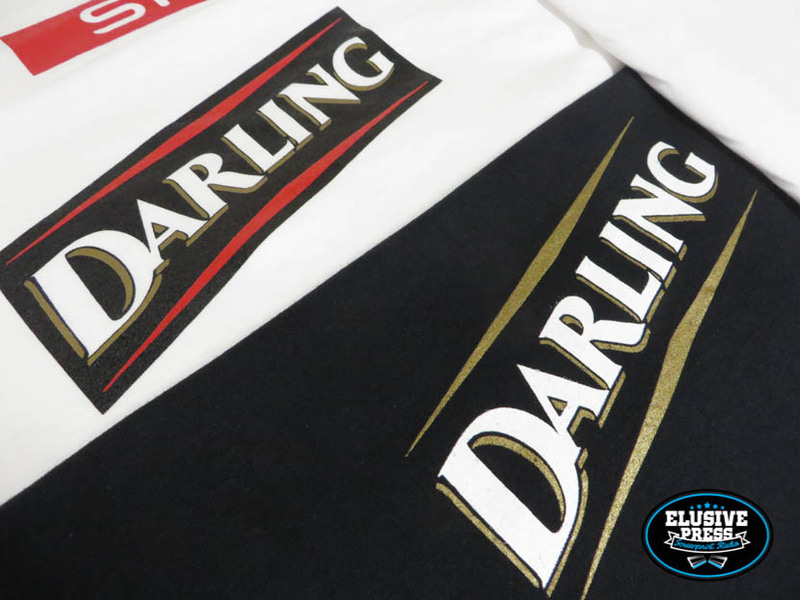 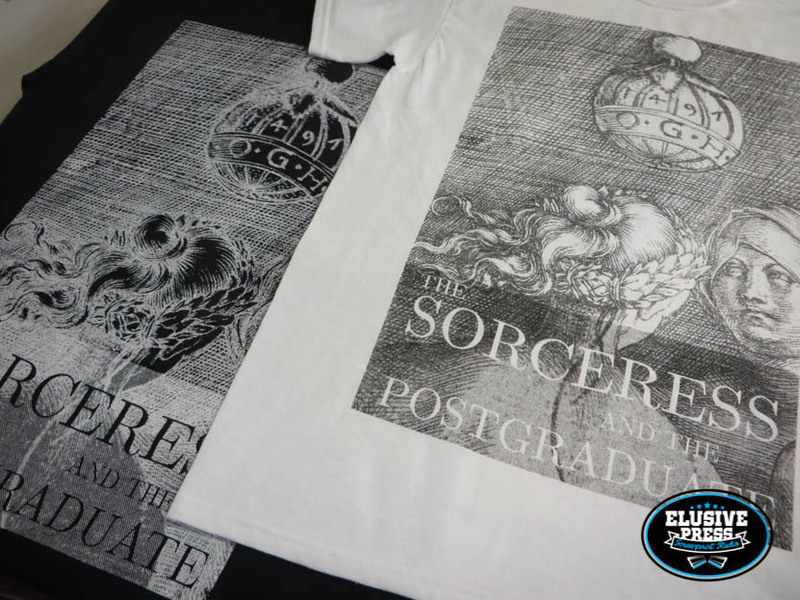 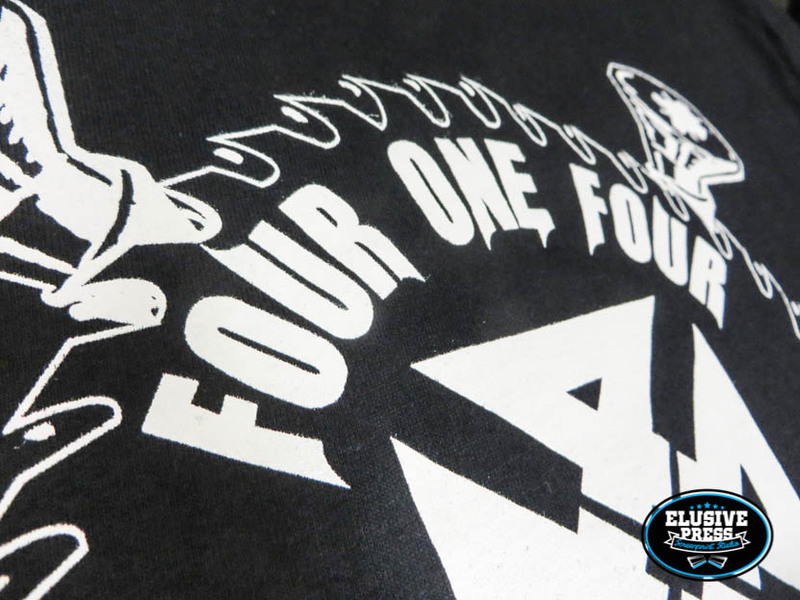 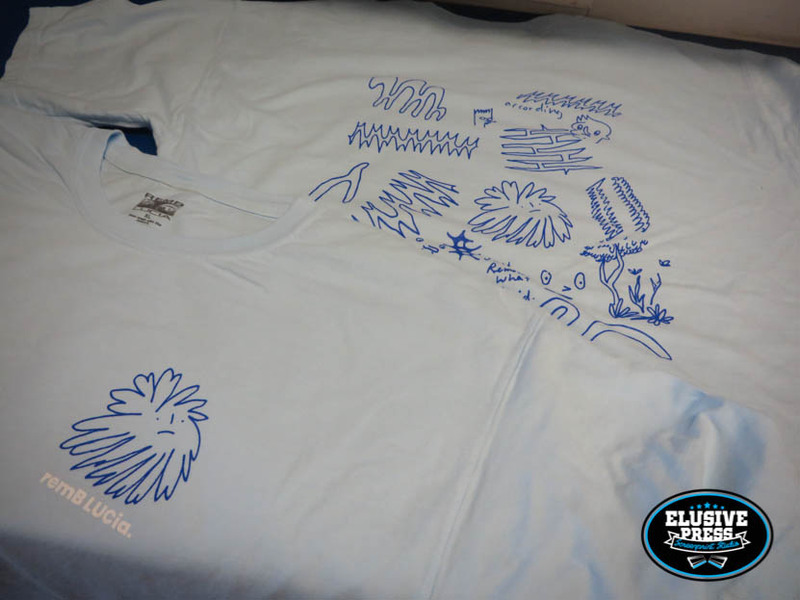 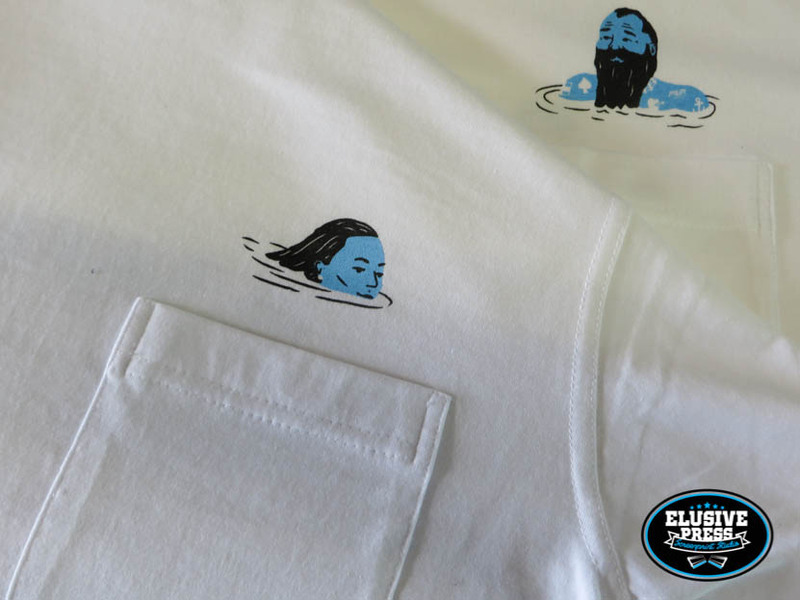 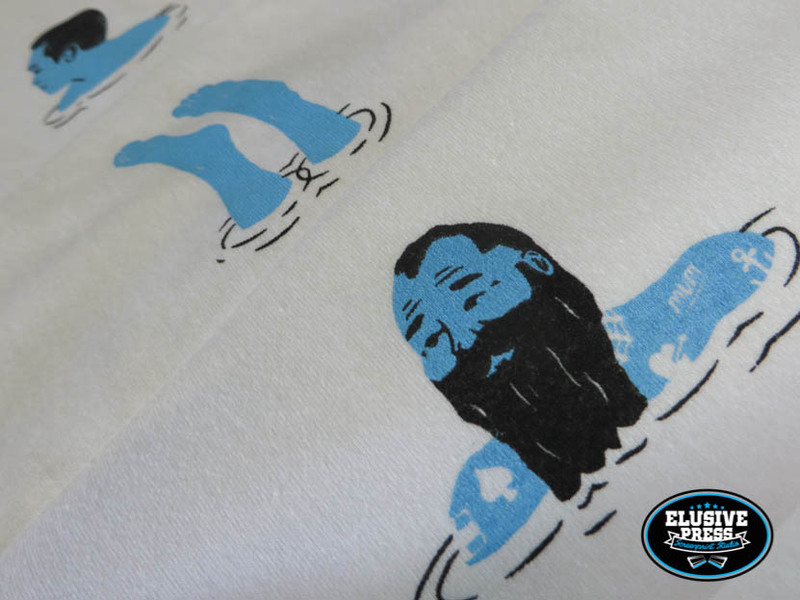 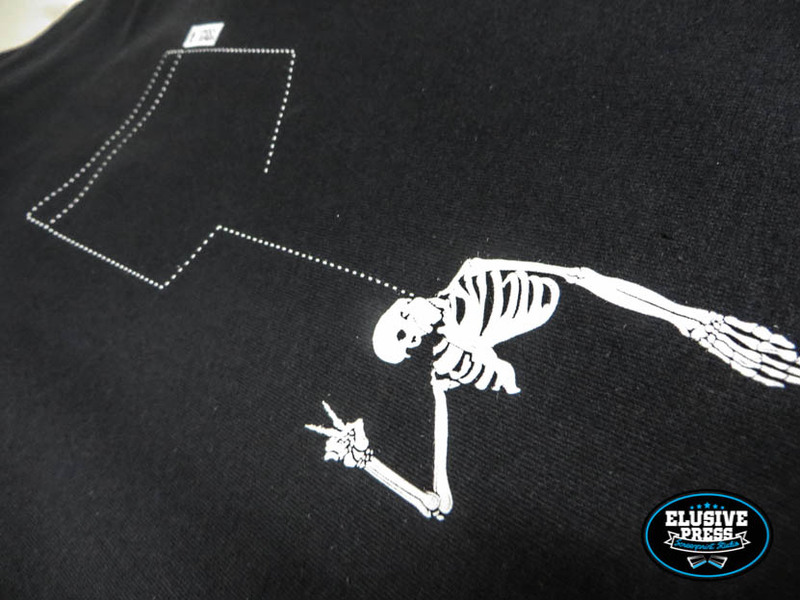 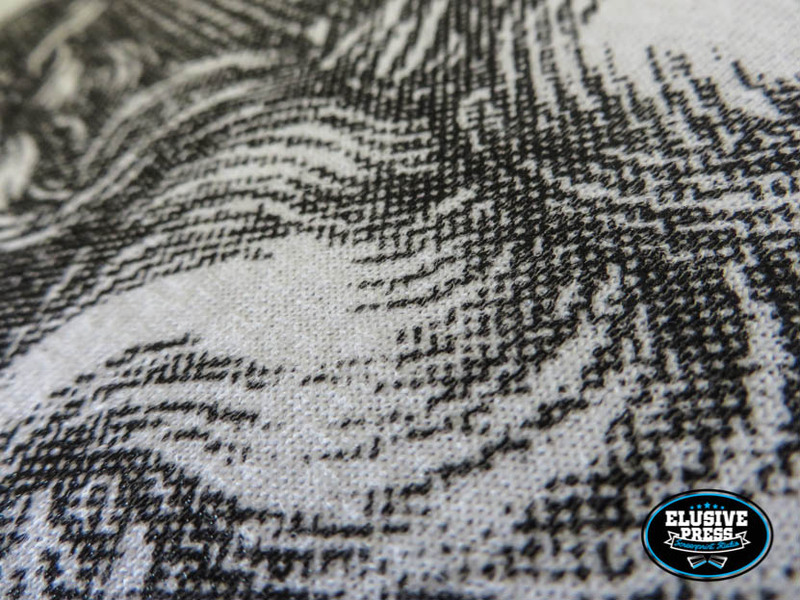 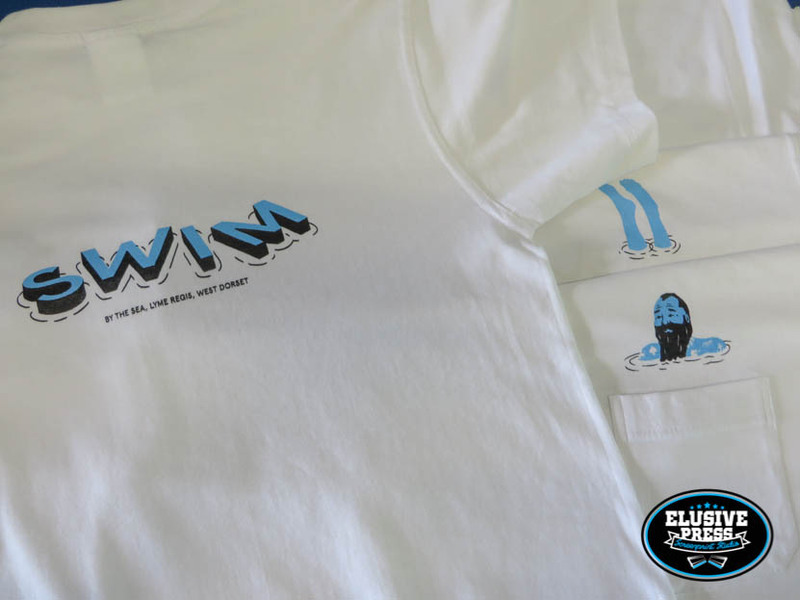 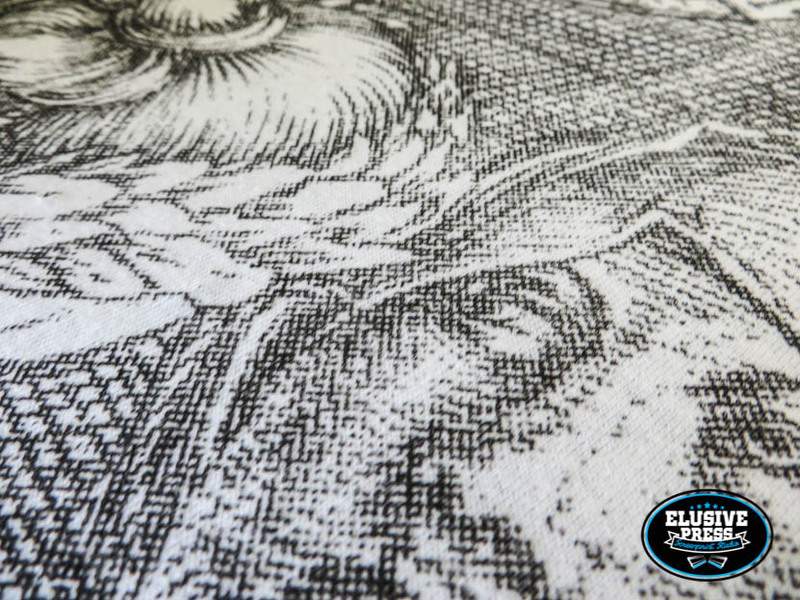 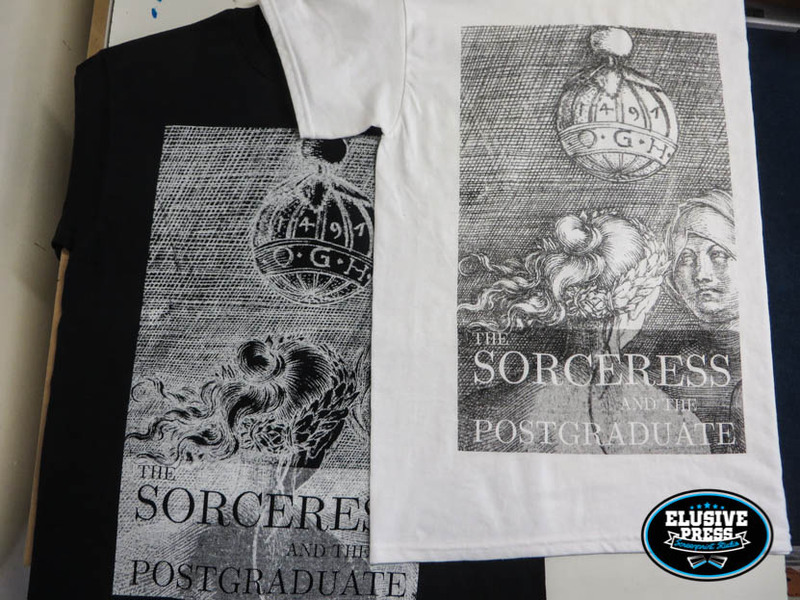 Each size of t-shirt had it’s own 2 colour character print, placed just above the pocket and all tee’s had the large ‘swim’ 2 colour print on the rear of the t-shirt. 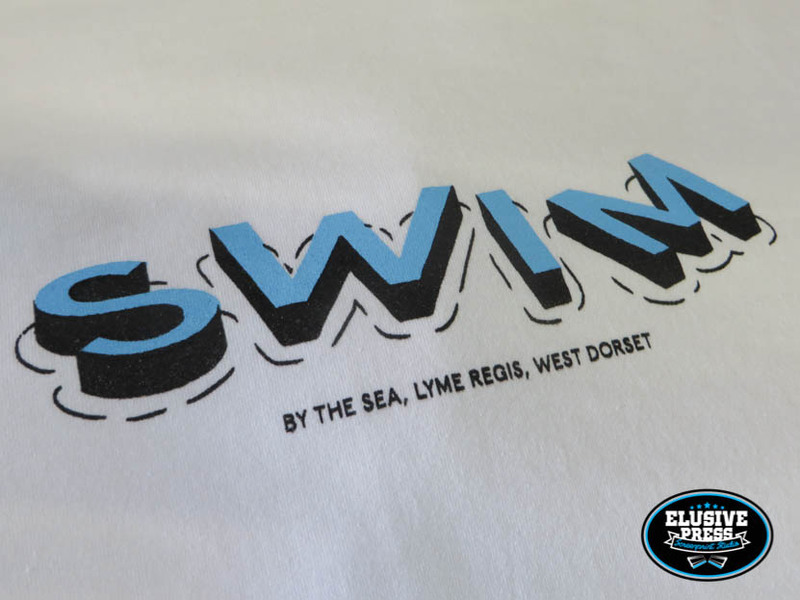 The Swim bar in Lyme Regus were super happy with there uniform. 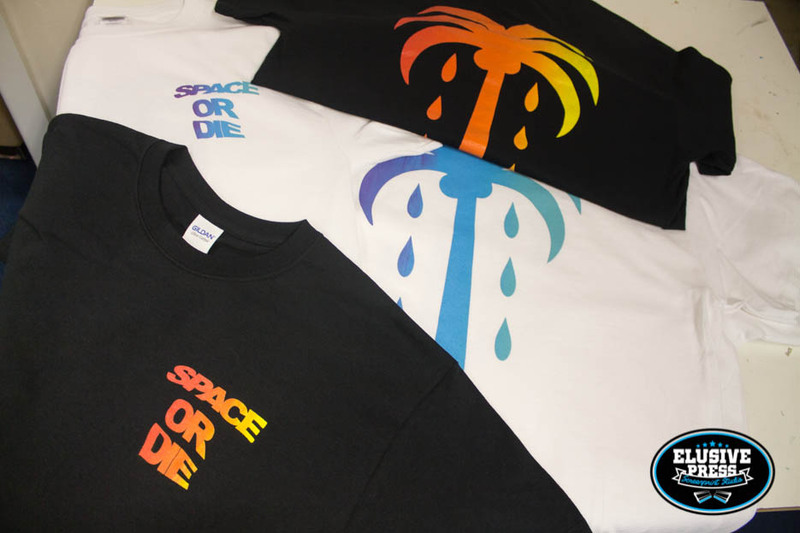 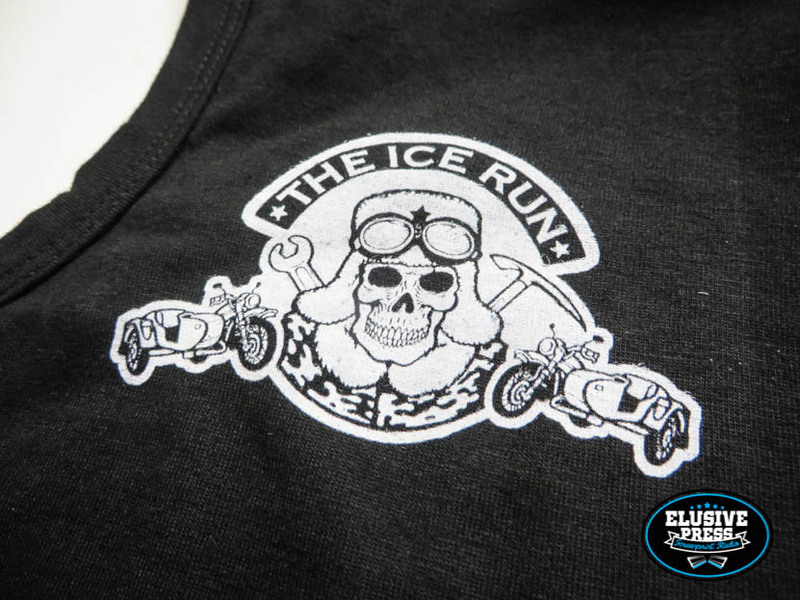 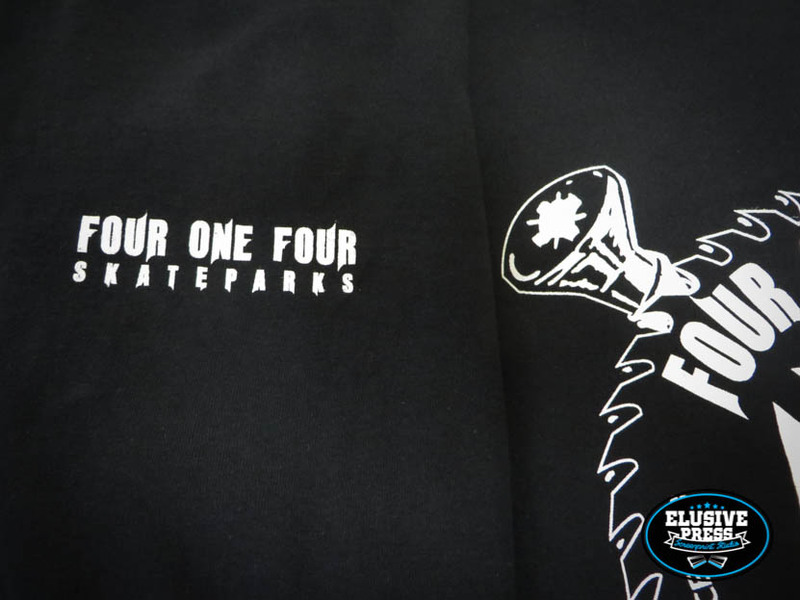 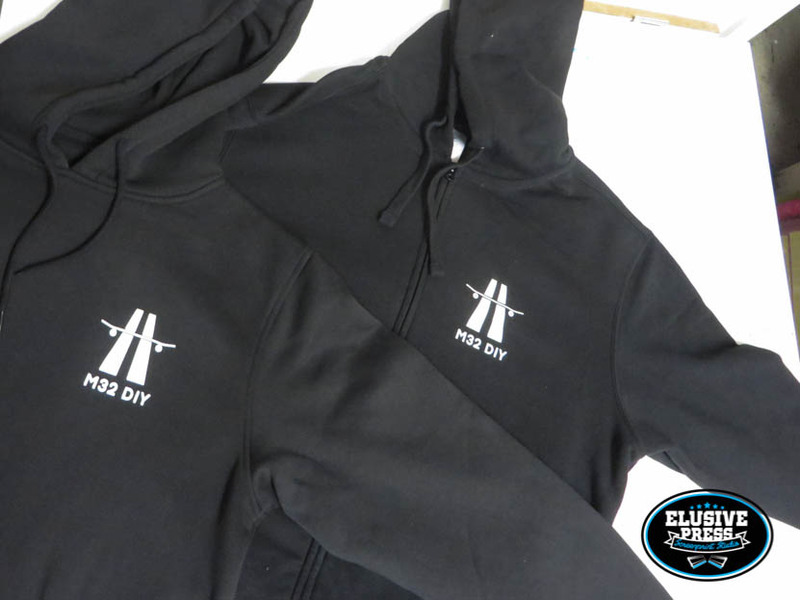 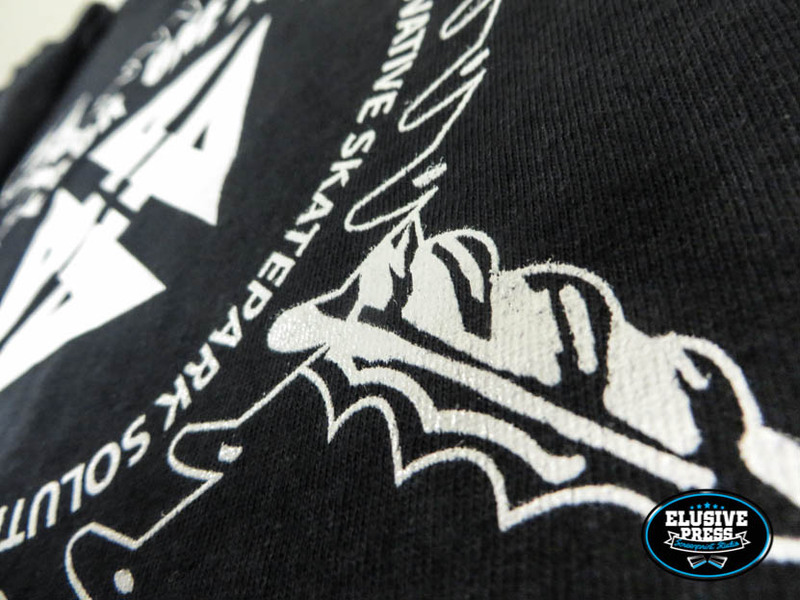 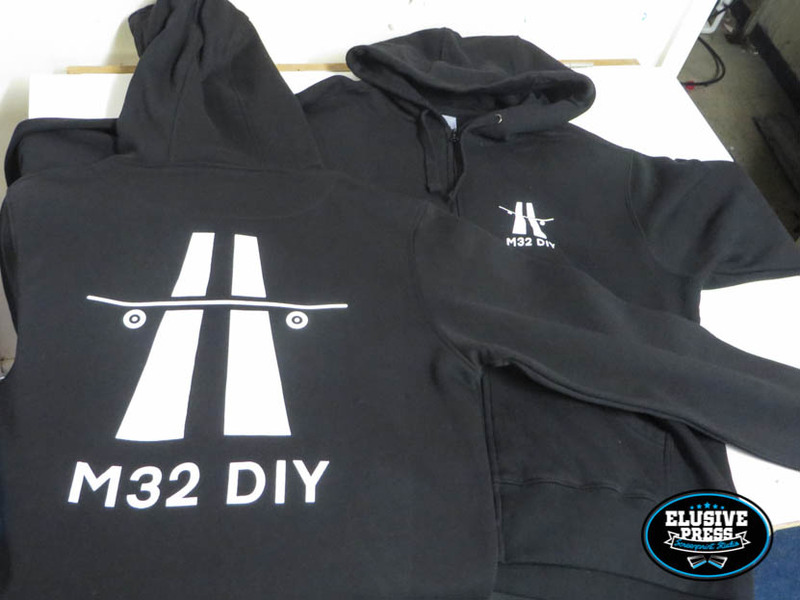 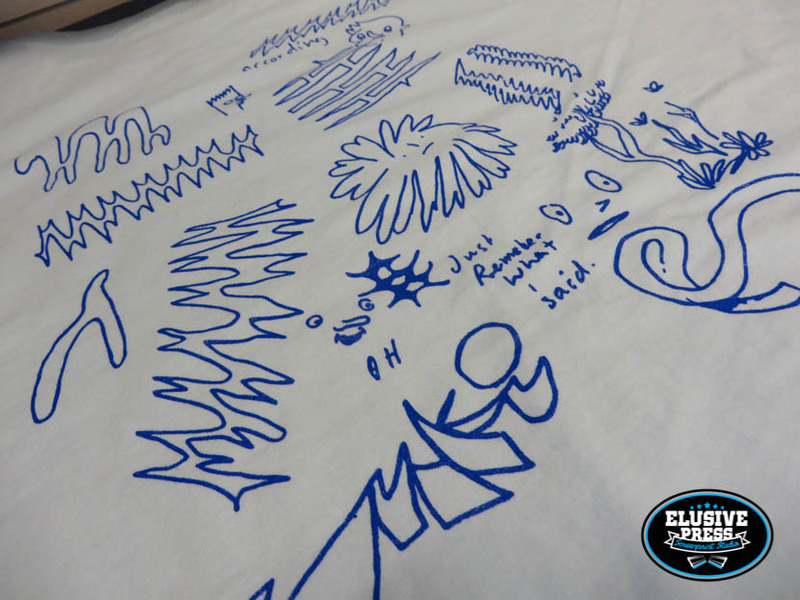 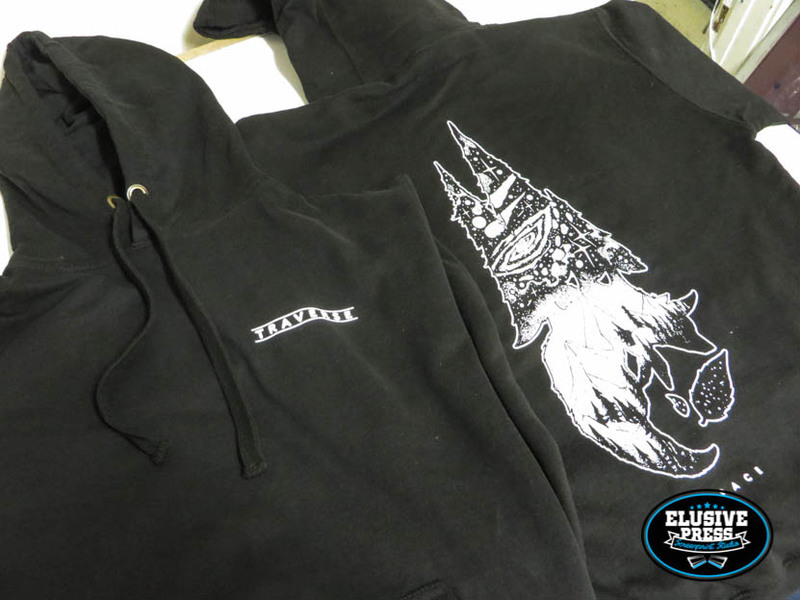 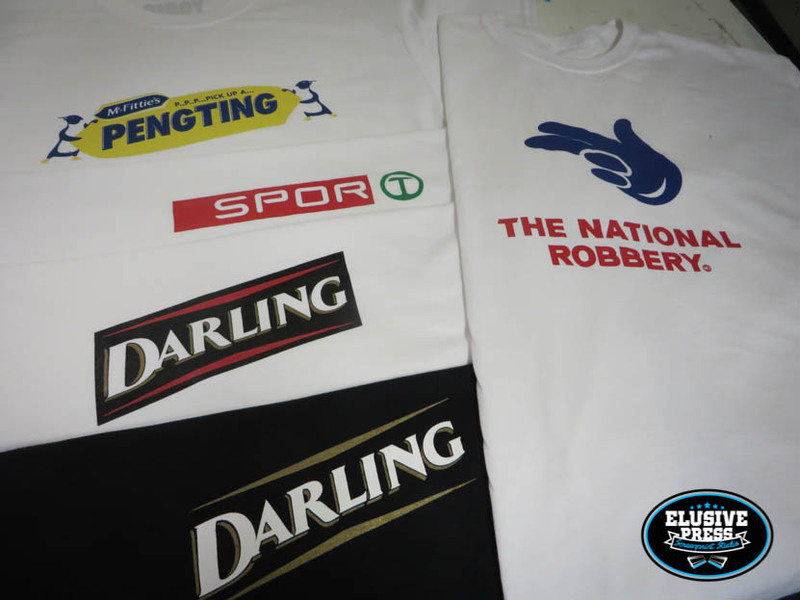 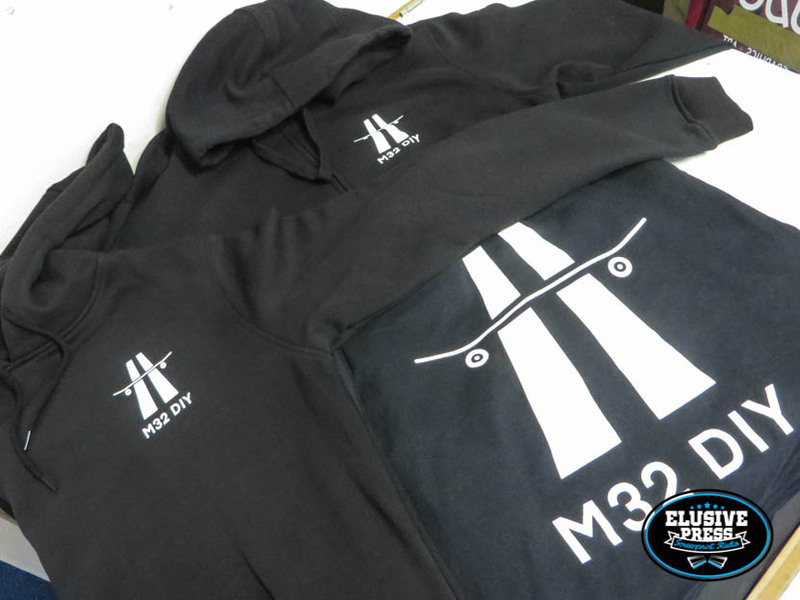 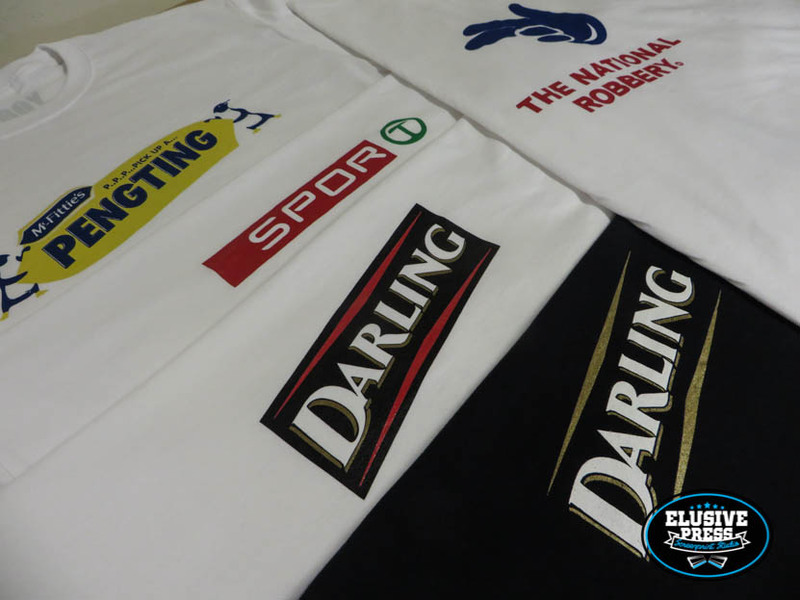 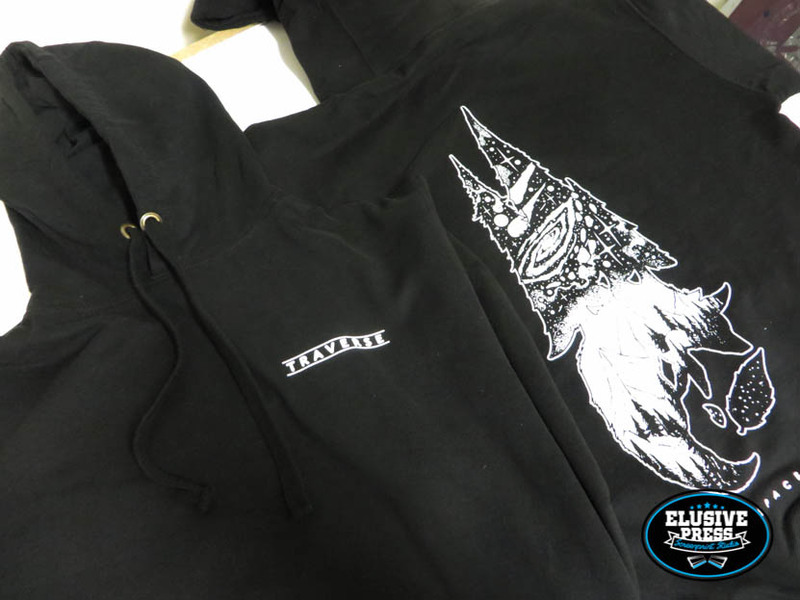 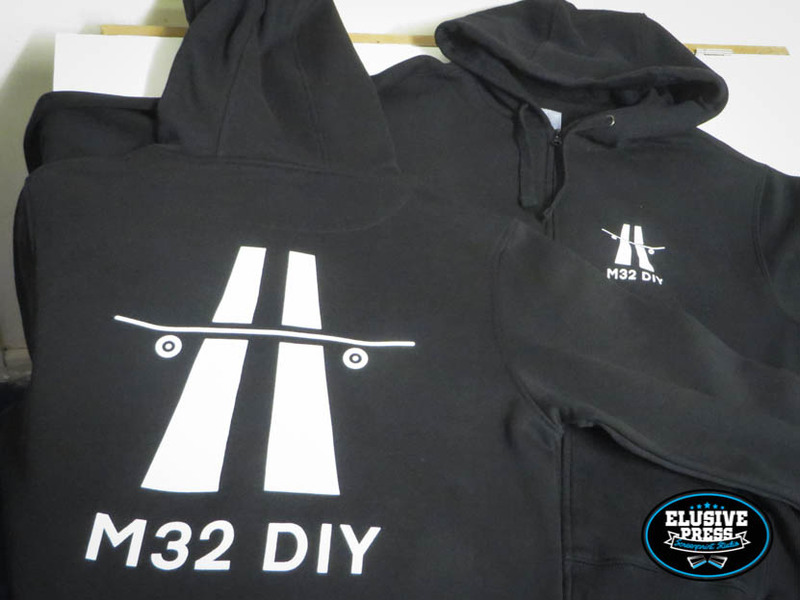 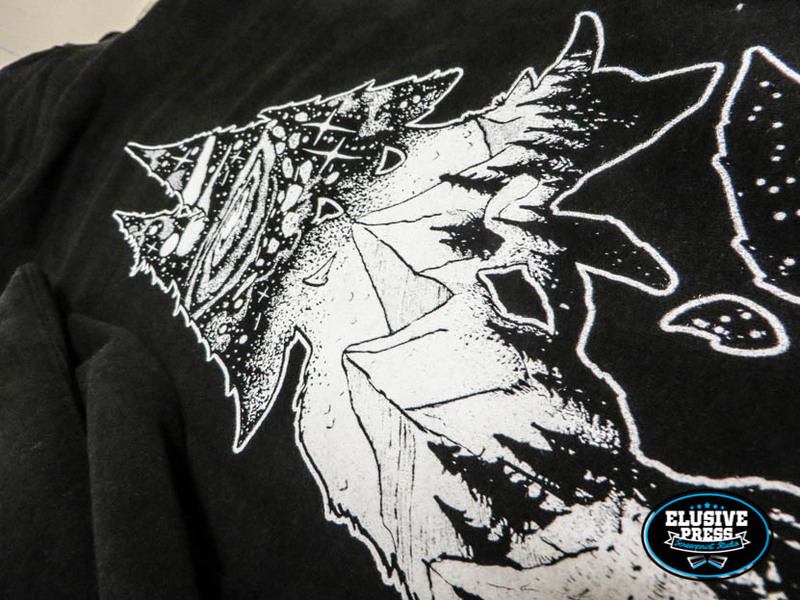 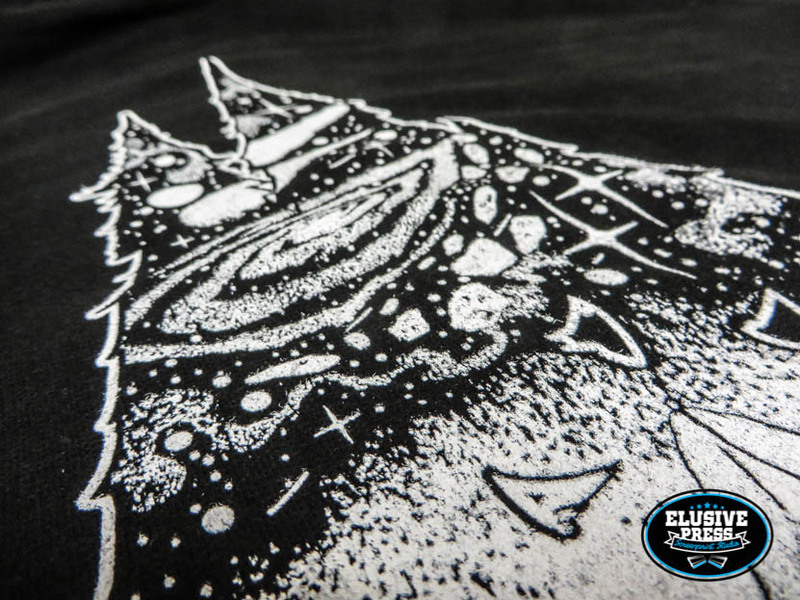 We screen print t shirts for many small independent brands, where there main goal is to produce a top quality clothing using the best print methods available. 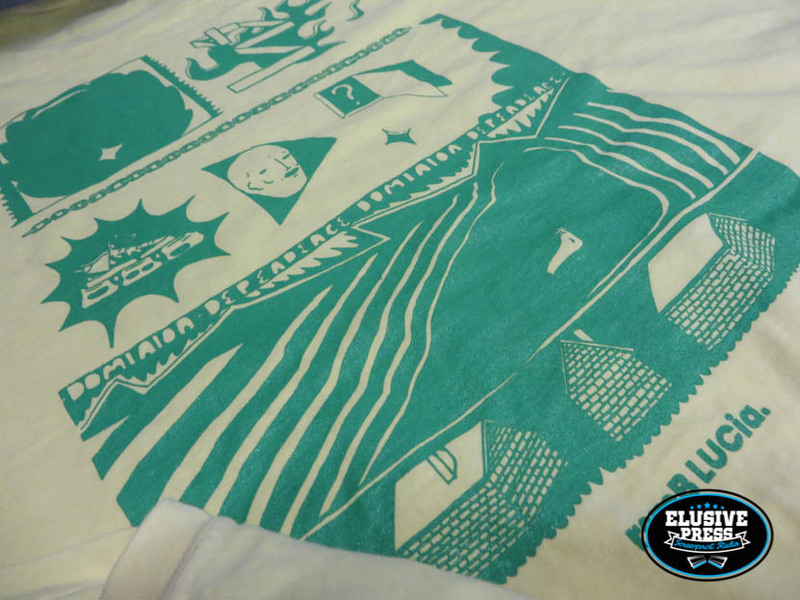 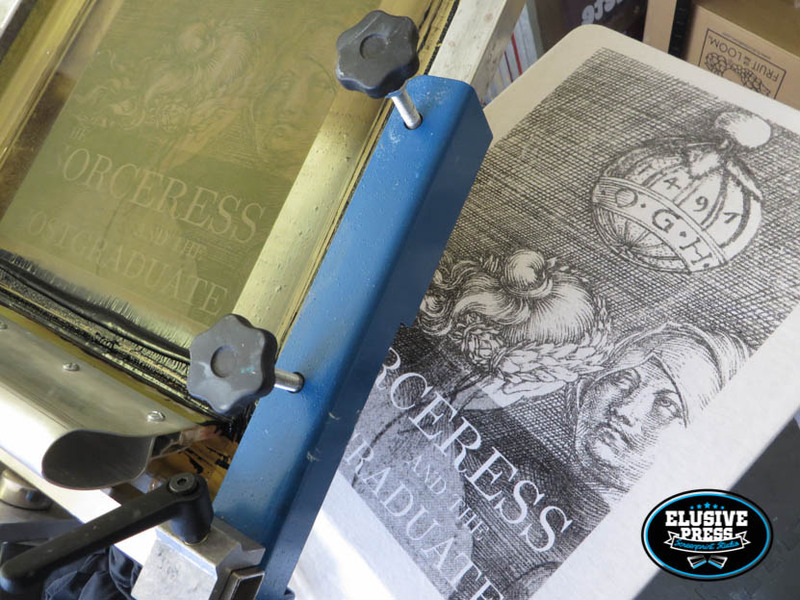 ‘Remb Lucia’ is most defiantly one those brands, with no expense spared our Bristol t shirt printing team go stuck in. 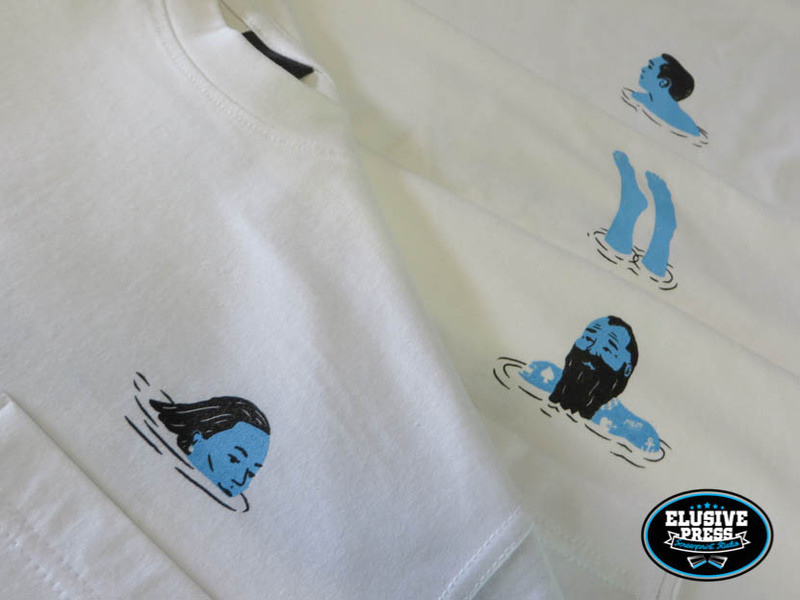 It’s nice to be able to screen print custom clothing for people who’s main objective is not just to re sell to make money but to create some thing beautiful.